Get the latest news on our ministries. Join us for reflection on the ultimate sacrifice Christ made for us and a celebration of His resurrection. April 21 at 8:00am and 11:00am – Resurrection Celebration with Holy Communion. Easter breakfast will be served following the 8:00am service until 10:30am. The April Flocks News is now available online. The cold is almost over and it’s time to prepare for Vacation Bible School. If you enjoy helping children grow in faith then join us for our information and planning meeting this Saturday, March 16 at 9:30am in Fellowship Hall. The theme for Good Shepherd’s 2019 VBS will be introduced at this organizational meeting. There are opportunities to serve as crew leaders, in Bible Adventures, crafts, snacks, and our new Fun Time area. 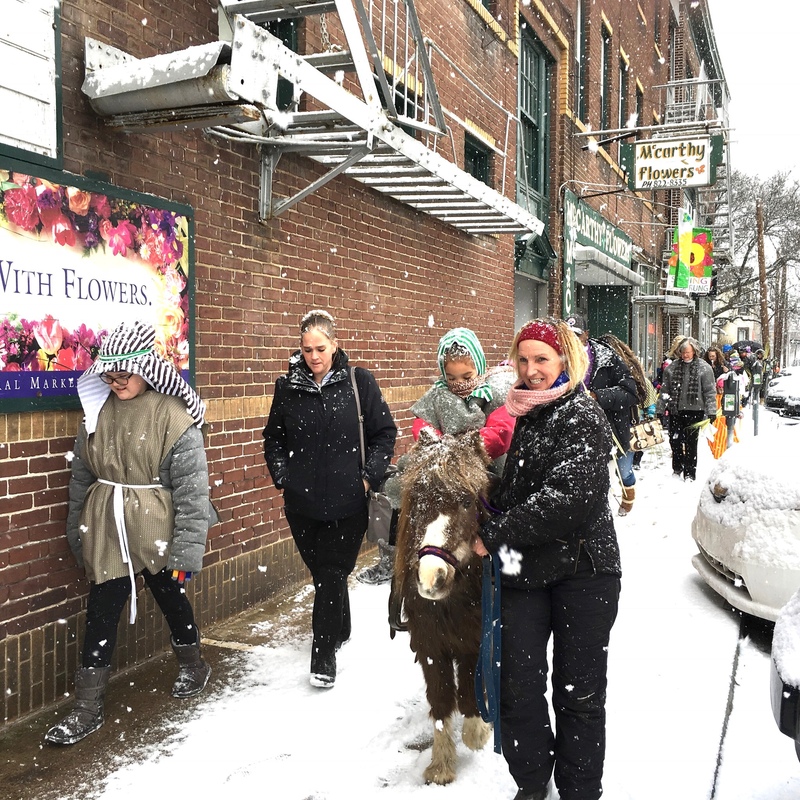 The March Flocks News is now available online. The February Shepherd’s Staff newsletter is now available online. This Sunday as 150 million people tune in to watch the Super Bowl 48 million Americans will struggle with hunger. 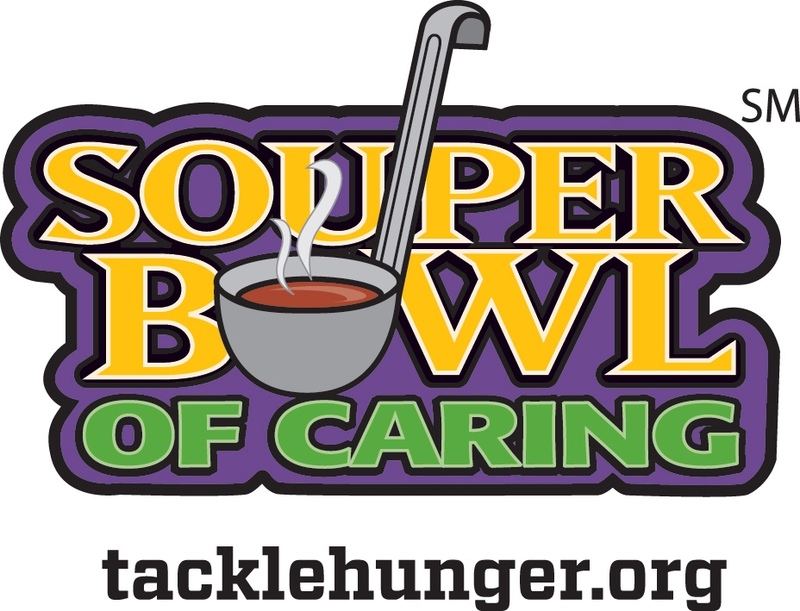 The youth of Good Shepherd want to help by participating in the Souper Bowl of Caring. This Sunday they will be collecting donations of cash, canned goods, and non-perishable foods to help fight hunger. Help the youth fight hunger by bringing your cash and food donations to church this Sunday. Soup pots will be placed in the back of the church for cash donations. A box will be placed in the narthex for food donations as you enter church. Every dollar of the cash donations will go to the St. Vincent DePaul Soup Kitchen. Food donations will go to the Weinberg Food Bank. The message of Advent is all about being prepared. So come prepare yourself and your family by creating a beautiful wreath, which will be the craft for this year’s Advent Workshop which is happening on November 25th at 9:45 am in the Fellowship Hall.